What is the Special Olympics Motor Activity Training Program? 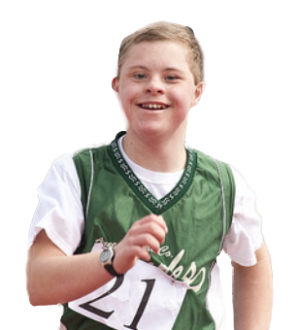 The MATP works with adults and children with intellectual disabilities who otherwise might not be engaged in sports activities. As this 60-sec piece shows, athletes are challenged and empowered by this fun, unique -- and joyful! -- program.